49th Parallel Printers is the official printer for the 49th Parallel Grocery chain. 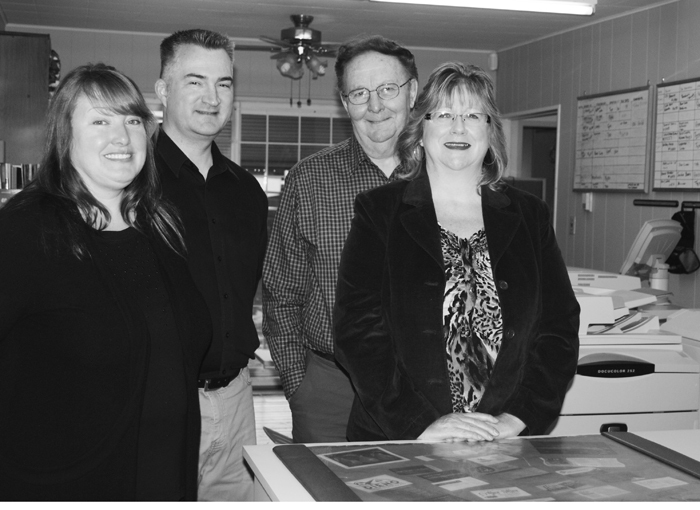 We provide Ladysmith and the surrounding mid-Vancouver Island area with a full colour, digital, Xerox Copy Center. Come and see us for all your printing needs—we offer competitive rates, without having to go out of town. Going Green? Try our Riso colour printer for large, environmentally-friendly and reasonably-priced copy jobs. This machine uses soy based inks and works best with 100% recycled paper.